A list of named Jedi during the prequel era from The Phantom Menace (and just before) to Revenge of the Sith. Each has some basic biographical information and their fates if known. If a Jedi held multiple ranks over the time period, they’re listed under the highest achieved. Something that greatly intrigues me about the Star Wars setting and the Force is the statistics of and mechanics Force sensitivity. 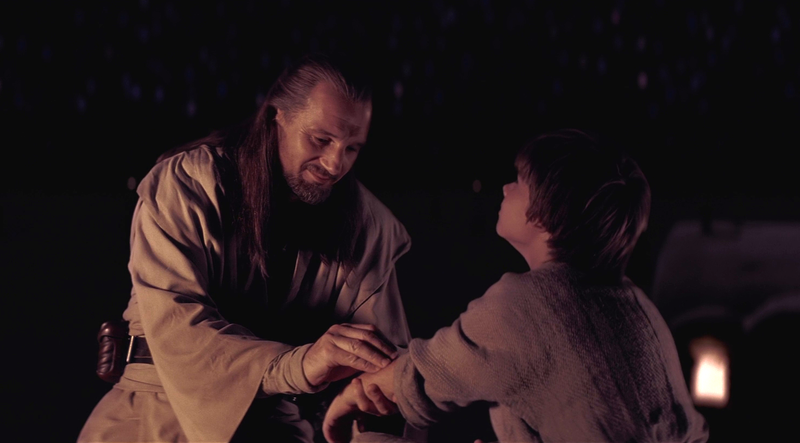 We know a tiny number have the potential to become Jedi and the most will live their lives without ever seeing any overt evidence of its existence. However, there’s a relatively sizable number of people who are above average and below Jedi potential with consequences for all sorts of professions and statistics in large populations. Author’s Note: In this article I am simply qualitatively applying population statistics to what we’ve been told and shown about Force sensitivity in the GFFA setting and make no judgement on whether the conclusions are thematically appropriate.